Raicomes (Italian acronym for industrial commercial abroad representation ) was found by engineer Maffeis in 1958. Since then they have taken different representation mandates among which the oldest European producer of nickel and semifinished alloys. In 1967 the firm was moved to Brescia. In 1974 in order to offer a better service to our customers, a new warehouse, for different semifinished alloys, was inaugurated. 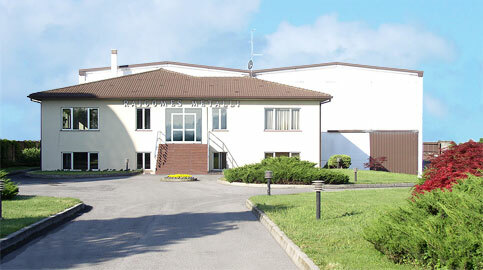 Owing to the growth of our company in the national market, in 1981 the firm was moved to the present location in Castenedolo with an area of 6300 mq of which 2000 mq are covered. 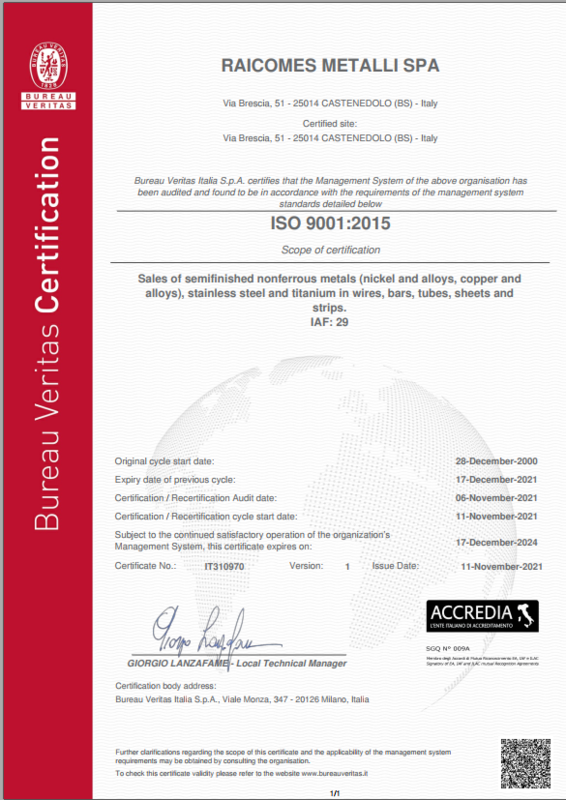 From this perspective of increasing dynamism in 2000 we achieved the Certification in our quality system according to the International regulations UNI EN ISO 9001:2015.